@murphyboer is on Carousell - Follow to stay updated! 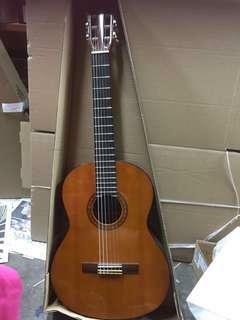 Yamaha Classical Guitar CGS103A Body Depth 80-84mm Finger Board 48mm This 3/4 Guitar is suitable for Primary School Children It has the Right sound, Right size and Right Price. 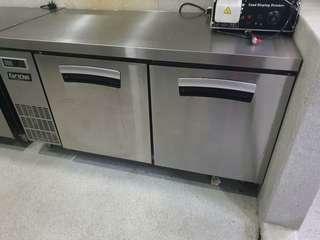 Euro-Chill Counter Chiller 1500(W)x700(D)x850mm(H) 8 months old only. 2 year warranty on Compressor, 1 year parts and labor, 2 year on parts only. 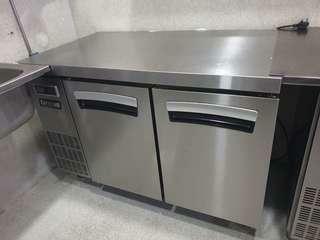 Suitable for food stall and home use.